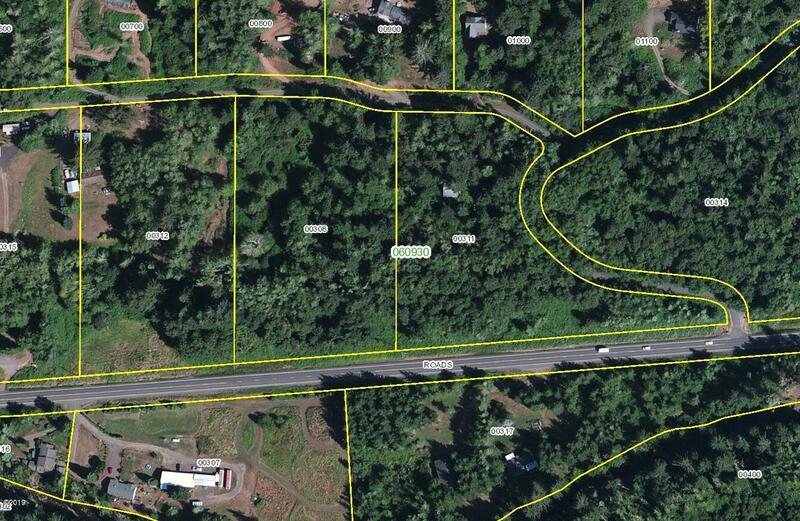 Just over 5 acres of gently sloping land in warm Otis. Just a few miles to L. C. Beaches. 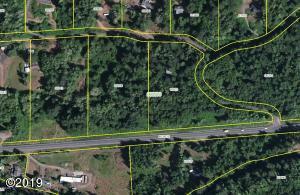 There is a spring on the property but the buyer will need to verify feasibility. Directions Highway 18, to Maple Ln, Left at Y, sign on Left.